and strengthen the resolve of those committed to peace. Amen. Watch this reflection piece, created by The Slate Project, on the Syrian refugee crisis. Jesus believed in welcoming others. His definition of welcome is not just about receiving others; it is about receiving others with gladness, especially in response to a need. ~Think for a moment about the importance of children in Jesus’ ministry. What can we learn from how Jesus treated them and incorporated them into his teachings? ~Take a moment and think about times when you have felt welcome. What did others do to create that sense of welcome? ~Are there groups or individuals you find it challenging to welcome? What suspicions, judgments, perceptions do you have that make welcoming a challenge? 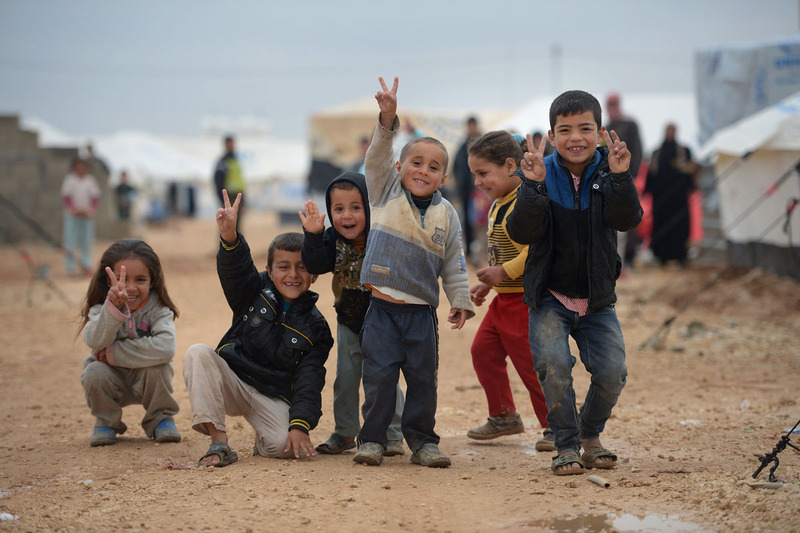 Tags: children, refugee, syria, welcome. Bookmark the permalink. Previous post ← What Are You Going to Make at the Free Art Table? Thank you for sharing this with our family.